I had a chance to watch this documentary, and as someone who adores the Haunted Mansion, I thoroughly enjoyed it! 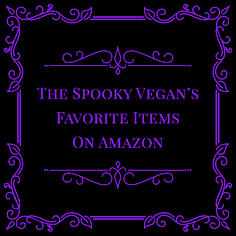 It is filled with fun trivia, quirky characters, informative history, some familiar faces, and gorgeous cosplays of Haunted Mansion characters. 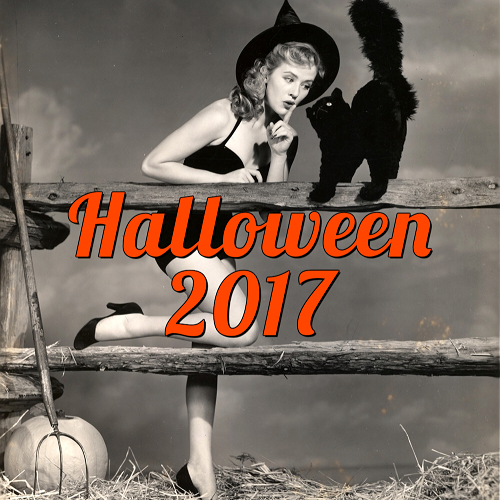 You will be able to pre-order the DVD until December 3rd, 2018, and DVDs will begin shipping by December 14th, 2018. 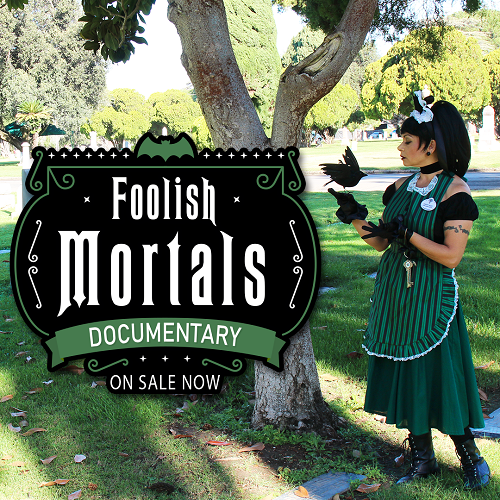 When you pre-order the DVD, you will also receive access to watch Foolish Mortals online. 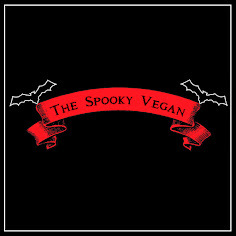 Again, you can save $5 by using the coupon code thespookyvegan at checkout! Order the documentary today at http://bit.ly/FoolishMortalsDVD! 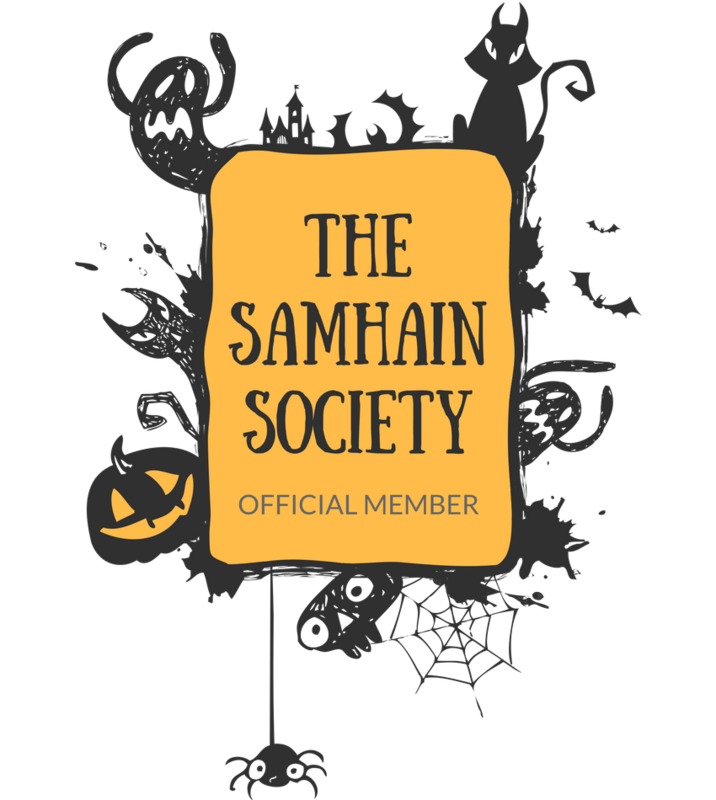 Be sure to follow Creepy Kingdom and Foolish Mortals on Facebook!